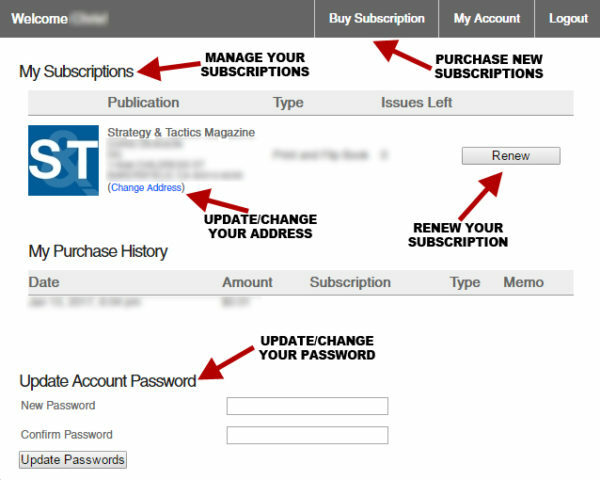 We have several upgrade projects in the works, one of which is to implement new subscription management software. This new software allows subscribers to manage their own subscriptions and now you’ll be able to check on your subscriptions anytime to see how many issues you have remaining. 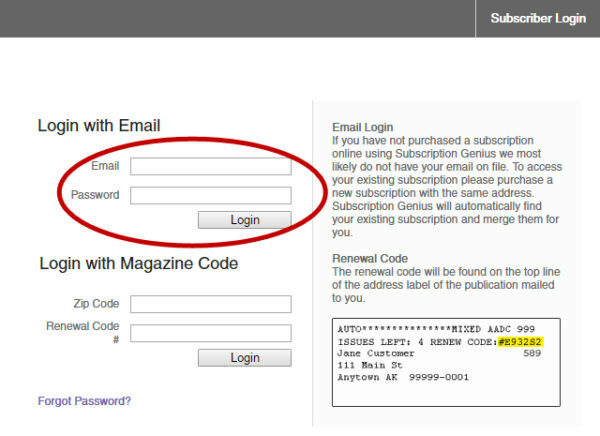 You will be able to renew or start new subscriptions with just a few clicks. With this new ability comes a couple of changes. First, the old system of issue expiration numbers has been replaced with an Issues Remaining number – this new number will appear on your mailing label. To complete the upgrade to this new software platform we need you to complete a login. Note: The S&T Press Shop Account does not transfer to the new subscription platform. 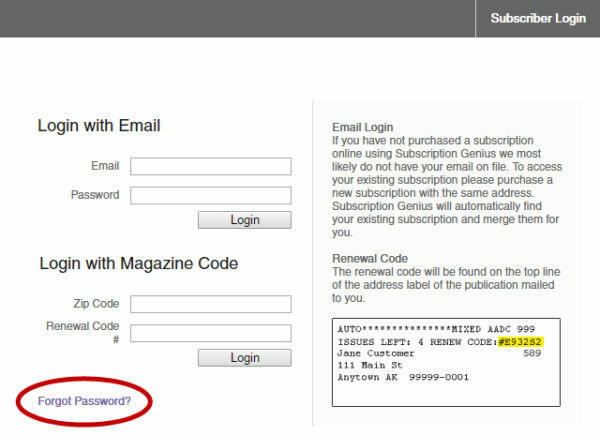 You will be creating a new password for a new account that has your subscription expirations. How do I change my password or recover my account? Click the 'Forgot Password' link located at the bottom left hand part of the page. Enter your email address into the text field and click 'Send Password'. After clicking 'Send Password' you will receive this message if it is a valid email attached to your account. Located the email that contains the temporary password. Go back to the login page and login with the same email and temporary password. Once inside your account, immediately update your password. Now you have access to your subscription account information. 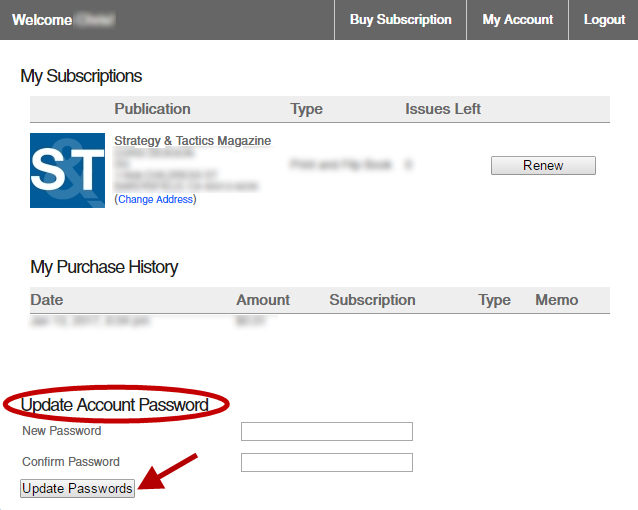 From here you can update your password and manage your subscriptions. You can also purchase new subscriptions and update your address here.